Paul Boston was thrilled to work with Miles Kelly on yet another fantastic title. 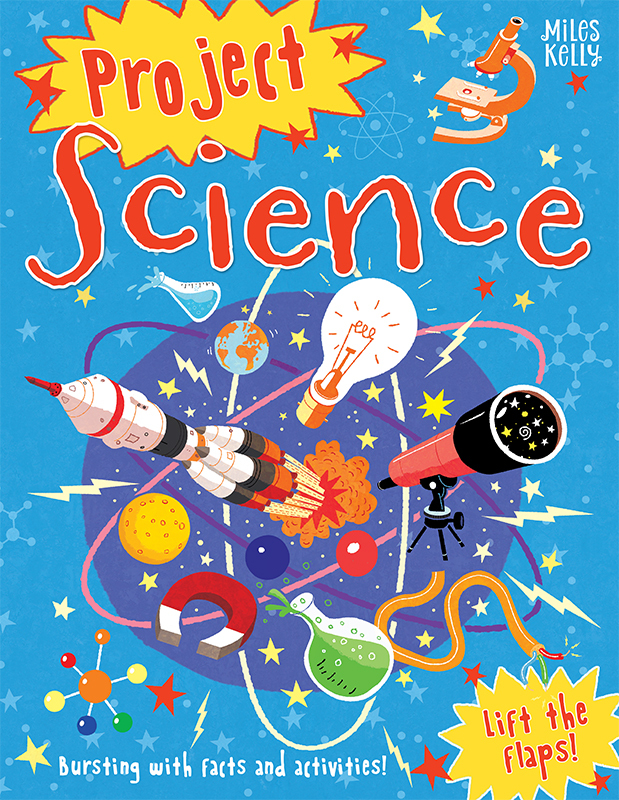 Project Science, written by John Fardon, has super-cool facts alongside hands-on activities for budding young scientists. Paul’s colourful, energetic artwork, is the perfect cover for this fun title. To see more of Paul’s work, click here. Paul Boston is represented by Kids Corner. Published on 11 October 2018.